If you’re a world traveller who fancies music, then you’re probably conversant with the list I’m about to make. That’s to say you’ve at some point enjoyed the sounds of the greatest musicians from South Africa on your stereo, iPod, CD player or radio and you completely understand what “great” means in this context. Now if you still can’t figure out any one or two musicians that fit in my list perfectly well, then you’re probably not familiar with the South African music. That said; without further ado, let me take you through the list of the top 10 musicians from South Africa who have managed to earn our respect and world recognition, as well, these are great men and women putting South Africa on the map. First on the line, is the late Lucky Dube. 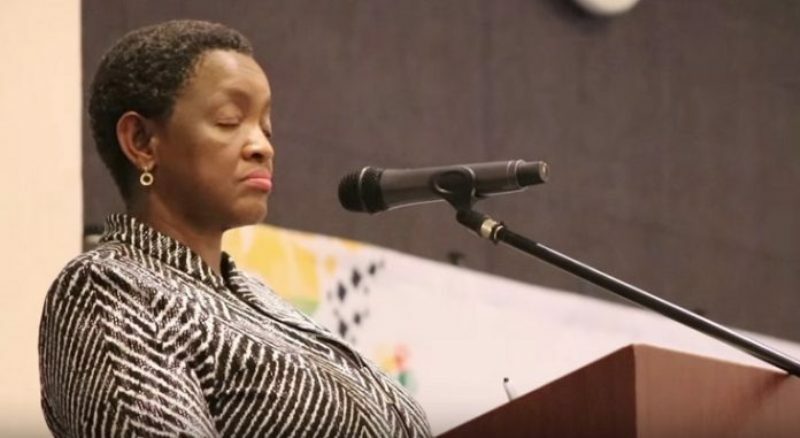 To say the truth, we all love reggae music but we sometimes get turned off when a sweet melody does nothing but praise marijuana or talk about dreadlocks. Lucky Dube understood that perfectly, and so he chose to give the world “nutritional” music without selling out his consciousness. And if the world loved him, then it’s because he chose to stand out by being totally different from the rest of the reggae artists. For this reason, he will perpetually be remembered by the world at large. The late Miriam Makeba, best known as Mama Africa, is the first South African singer to have gained tremendous world recognition in the 60s. Other than being a great musician, she was also a formidable fighter against apartheid. And until her death, she sang for justice, humanity and equality. She saw her country being reborn, and apparently as we speak, all the songs she sang in her classic albums like Sangoma and Pata Pata still constitute what we term as the greatest hits of all time. The music that Soweto Gospel Choir releases is what the world best refers to as “food for the soul”. The group blends soulful voices to feed you with joyful gratitude, as well as spiritual and lasting energy. Actually, the group gained international recognition after releasing their first album, “Voices From Heaven,” which got them a number of international tours. In 2007, their blessed CD got a Grammy award as the best-traditional-world-music. Ladies, let’s admit it; our hearts lighten up every time deep male voices grace our stereos in harmony. Their music makes us dream of a peaceful exotic land as our worries and troubles disappear into oblivion. Well, by that am not talking about any other music group, but the one and only Ladysmith Black Mombazo acapella group. So far, this group has over 50 albums, but the album that gave them international fame is the one they recorded with Paul Simon in 1986, “Graceland.” Since then, the group has enjoyed a number of sold-out international tours and an increased fan base from all corners of the world. 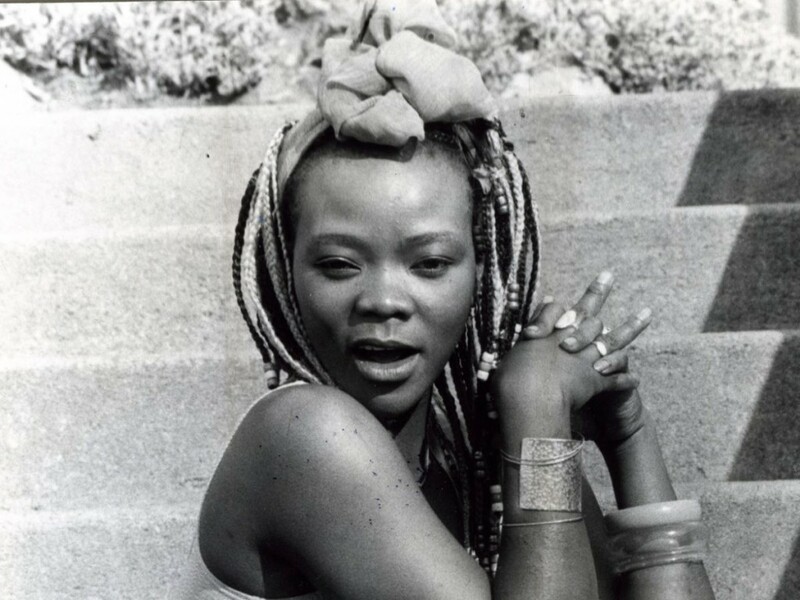 Brenda Fassie, best known as the queen of African pop, is one of the well-acclaimed musicians from South Africa who enjoyed international fame. Until her death, which happened on May 9th, 2004, this singer and performer, toured different regions of the world while scooping a number of awards and sharing platforms with some of the greatest international musicians like Whitney Houston, Freshlyground, and Lionel Richie. Trevor Jones may not be that popular outside the film world, but some of his projects have actually managed to make him an international musician and one of the greatest from South Africa, as well. To be clear, Trevor Jones is a film music composer who has, so far, composed music for some of the world-renowned films like “the sender” and the “Nate and the Hayer.” Also, he’s credited for composing for “the last place on Earth” TV series. However, his success story and rise to international fame began in 1992 when he took his best score on “the last of the Monicons” (an extremely popular film for an Oscar consideration). Vusi Mahlasela is a South African singer and songwriter who inspired South Africans during the anti-apartheid movement. And, like many other South African musicians, his songs mainly revolve around freedom, forgiveness, and reconciliation. He has, so far, managed to release 7 recorded studio albums with a number of international hit songs, as well. His song, “when you come back,” was used as a theme song for ITV during the 2010 world cup. 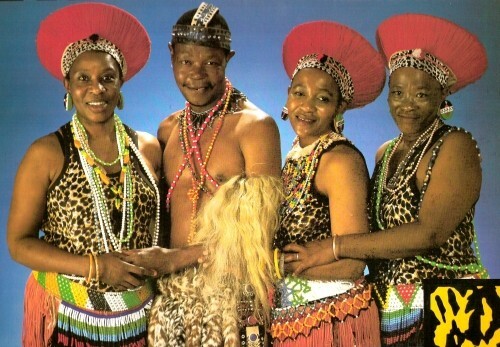 The late Simon Mahlathini, better known as “the Lion of Soweto” was one of the highly revered Mbaqanga singers in South Africa. Apparently, much of his international fame arose from his thrilling performance style, which opened ways for him to perform alongside some of the universally acknowledged international artists.